Perfect opportunity to expand your investment portfolio or get started with an owner occupied triplex. The main house offers 4 bedrooms, a spacious kitchen, den, living room, laundry, and an attached 2 car garage. Adjacent are the two 1 bedroom apartments offering plenty of parking on a fantastic full 1 acre lot. 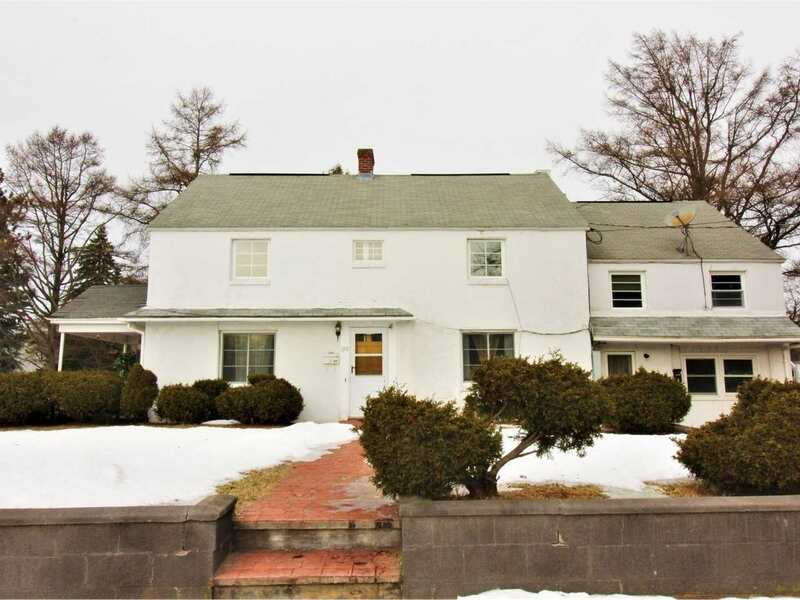 Conveniently located, set well back from the street and just minutes to Williston Road, Interstate 89, and Burlington. Invest today in one of South Burlington&apos;s classic homes.